Built by the Sheridan Land Company and opened May 27, 1893, the Sheridan Inn played an important role in early Sheridan. 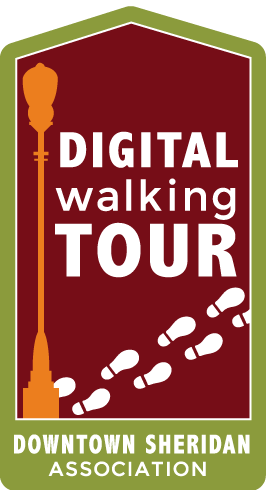 It was the social center of the area, bringing together area ranchers, townspeople, and rail passengers, along with being a popular stagecoach stop. 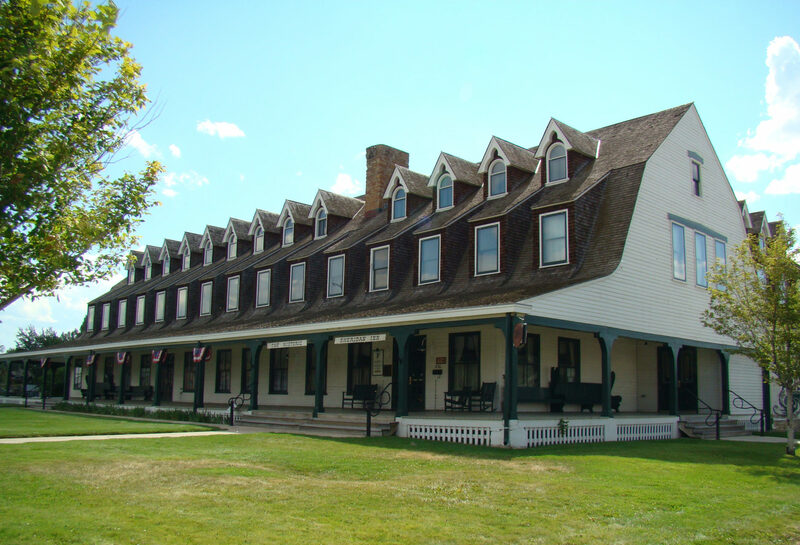 The Inn was well known for its association with Buffalo Bill Cody, its owner from 1894-1901, who is said to have auditioned acts for his Wild West Show on the large wrap around porch. The business was closed in 1965 until the Sheridan County Historical Society rallied the community to save the building and the dining room was reopened in 1967. In 1990 the Sheridan Heritage Center formed to save the historic site from the bulldozer once again. 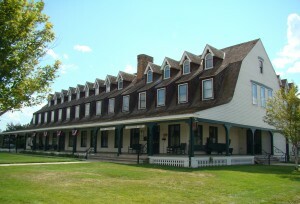 Now the Sheridan Inn is known for its connection to Buffalo Bill and its status as a National Historic Landmark.